Or perhaps just want to harvest more ducks? Either way, Performance Duck Calls will deliver the duck call and calling instruction you need to succeed in the blind this year. 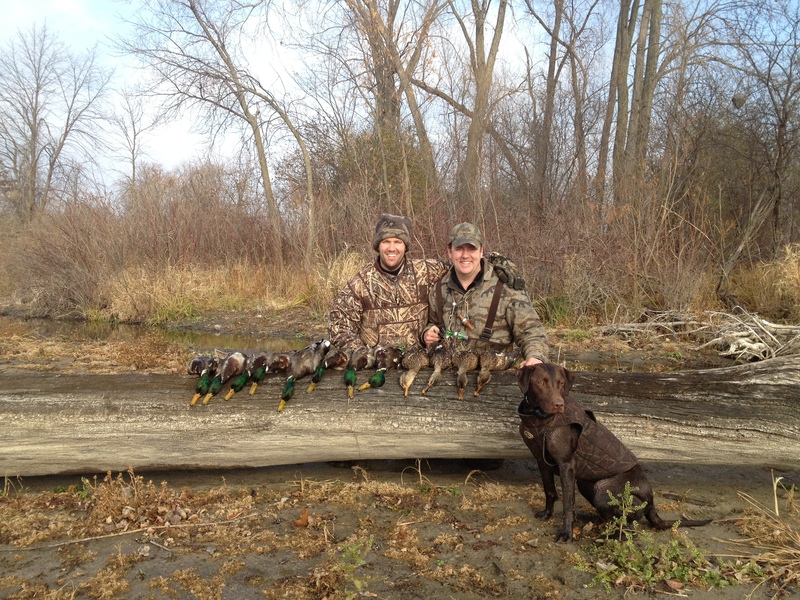 Learn which Performance Duck Call is best for your hunting situation. The latest ideas on duck hunting. We'll email free videos each week to teach your how to get into a ducks head and make sure the bird get's in your bag.